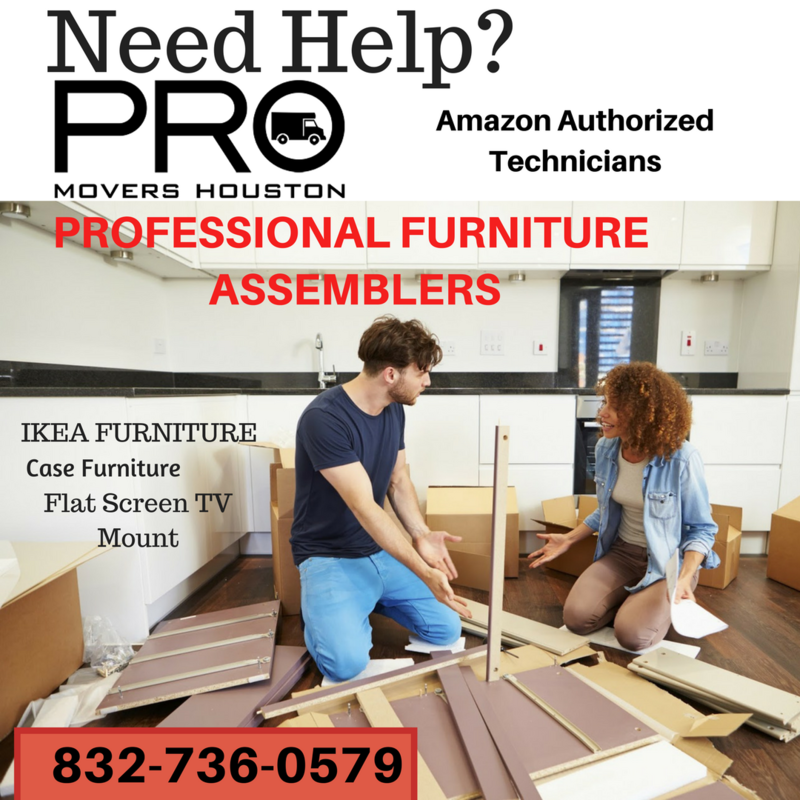 Our Amazon Techs are efficient in assembling many types of furniture that comes in flat packages. 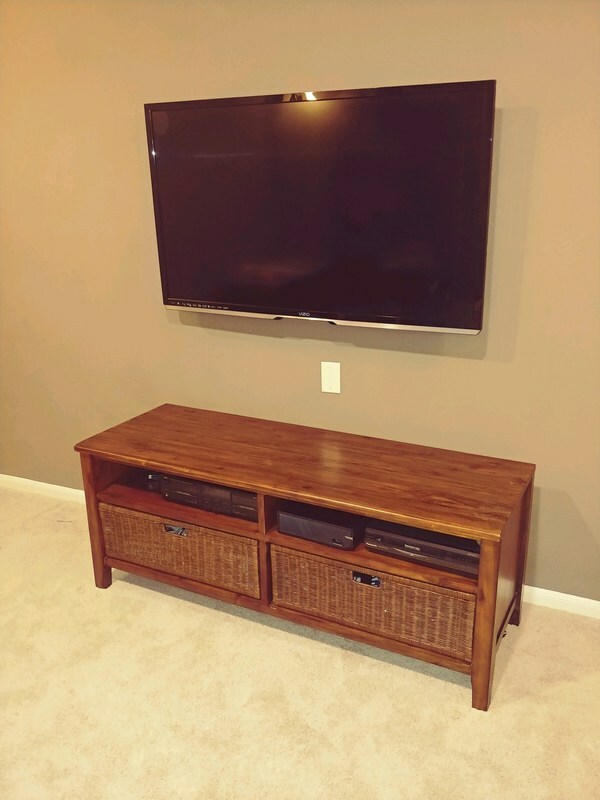 We disassemble furniture and other products upon request. 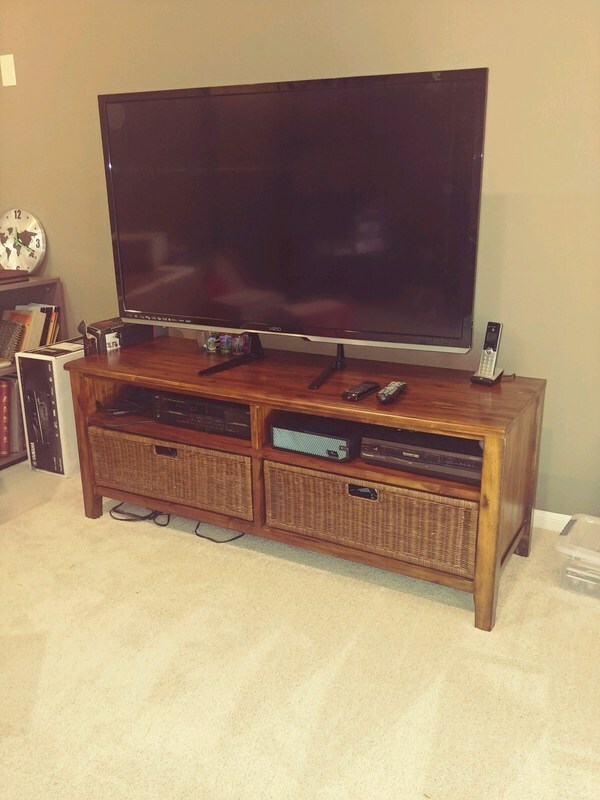 We can disassemble and reassemble any furniture to a different room within the location.